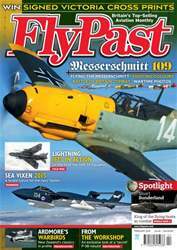 The brand new FlyPast kicks off the month with a major warbird story and a special section dedicated to the Messerschmitt Bf 109 fighter. 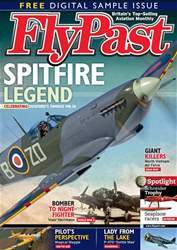 With the news that a Battle Of Britain-era yellow-nosed Bf 109E is destined to fly in British skies, we profile this classic machine and speak to John Romain, who flew it in the US. 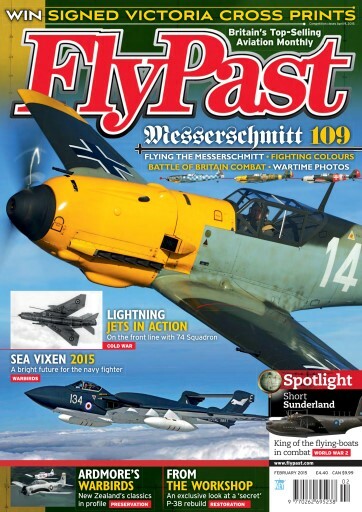 We also take a look at two German pilots who flew the type in combat, and present exclusive artwork of seven fighters that served with overseas air arms. Over 20 pages of articles and photographs dedicated to the Short Sunderland, the unmistakable flying boat that served with distinction in World War Two. We reflect on the use of the de Havilland Mosquito to repel U-boat operations off Spain during the war. The Aircraft Restoration Company's Col Pope describes the successful return to the air of a Bristol Blenheim Mk.I at Duxford. 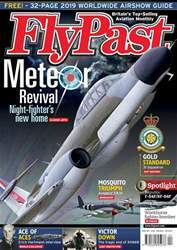 Hugh Trevor recalls ‘ops’ over Singapore at the controls of the mighty English Electric Lightning. Jets and warbirds display at Nellis air force base’s superb Open House airshow in Nevada, US. 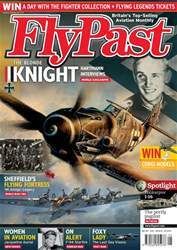 Plus we visit the Hellenic Air Force Museum in Greece, which has recently opened its doors to the public, and take in Hendon’s new World War One exhibition. 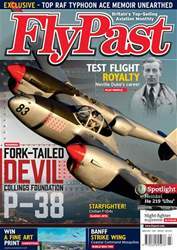 Gavin Conroy goes air-to-air with warbirds in New Zealand, Ken Ellis takes us on a driving tour around aviation heritage sites in Bedfordshire, and Richard Paver profiles a popular British jet – de Havilland Sea Vixen FAW.2 XP924.